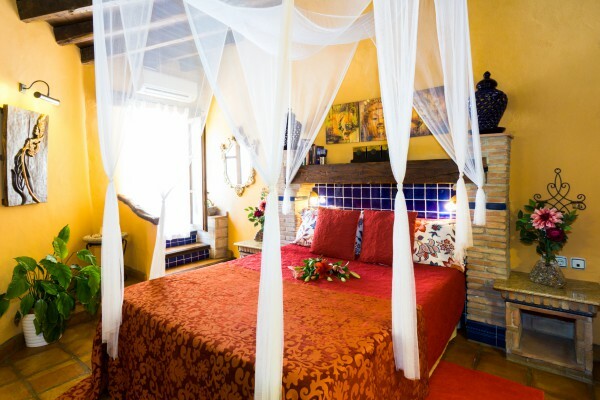 Without a doubt, I am the place you were looking for, a small CHARMING HOTEL in ANDALUSIA, a small BOUTIQUE HOTEL in Malaga, romantic, intimate, unique and very special. I am the result of a project that for years has excited my owners. 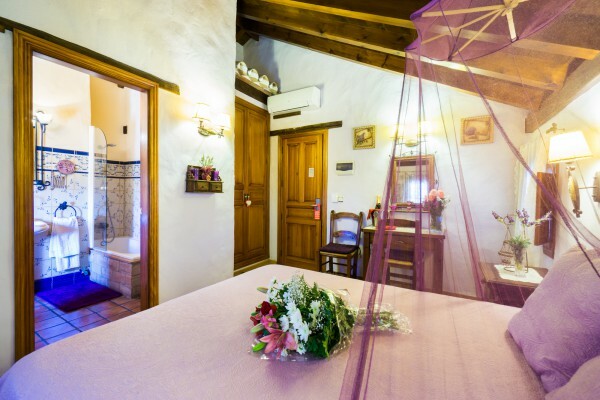 A mixture of ideas and nationalities, but a joint project to create something like me, a beautiful and CHARMING RURAL HOTEL in MALAGA, ANDALUSIA, to offer its guests a romantic place full of charm. 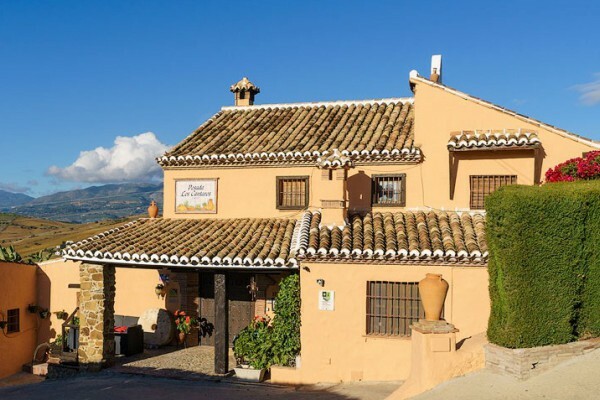 When bought, I was an old farmhouse of the late nineteenth century, resigned to oblivion and decay, but today I have been renovated as, a Lodge for Rural Tourism in Malaga, Andalusia. 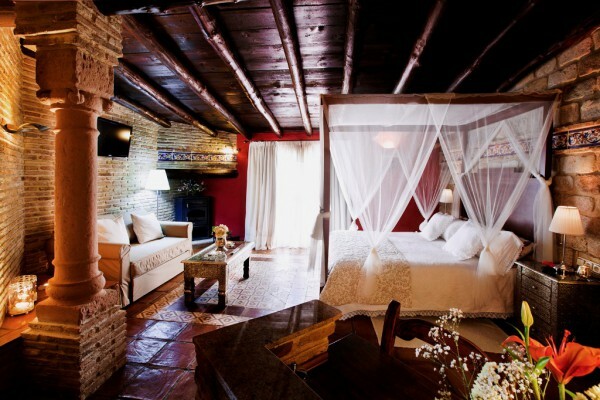 They have turned me into the perfect place to enjoy with your partner an unforgettable HOLLYDAY in ANDALUSIA. My owners pamper me because that is how they pamper their guests and get them to awaken their five senses; to me this is what differentiates us from others. 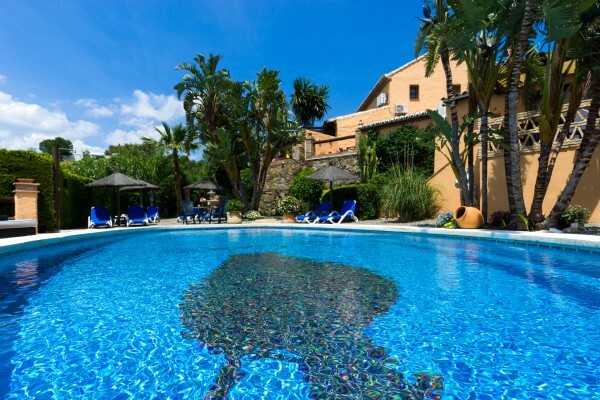 I can talk about my stone walls, my attic rooms, and rooms with Jacuzzi, my wood paneled ceilings, my handmade terracotta floors, fireplace, terrace, swimming pool with Jacuzzi, gardens, etc. But I cannot describe the feelings. Just to say that they care for every décor detail, creating a pleasing harmony for the eyesight. 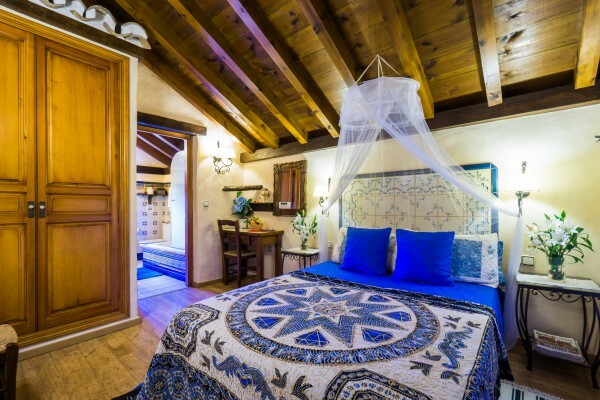 The aromas permeate the house and my rooms, where it is nice to feel the touch of embroidered cotton sheets, feather bed covers, anti-stress pillows. By nightfall my facilities become wrapped in the magic created by the candlelight, the fireplace and the touches of incense. It's time to taste the exquisite romantic candlelight dinners prepared with all the care and affection of my hosts. All this and more, make me what I am, "the ideal place" to spend a few days away from the hustle and bustle of the city. 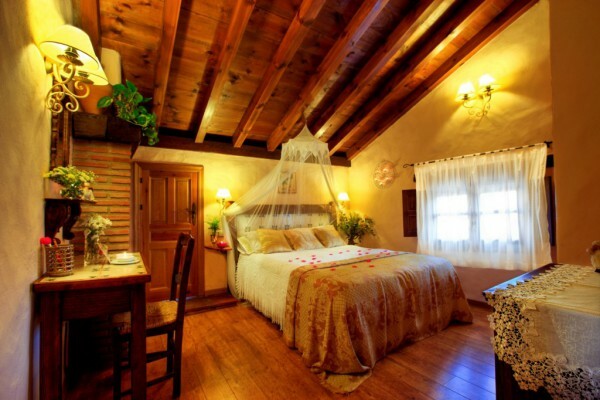 "The perfect place" to surprise your partner. No experiences yet with Posada Los Cantaros. Be the first! 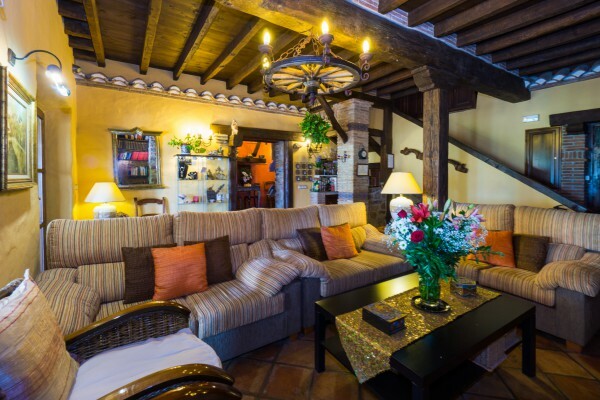 Did you stay in Posada Los Cantaros? Let us know what you thought about it and help others to make the right choice! 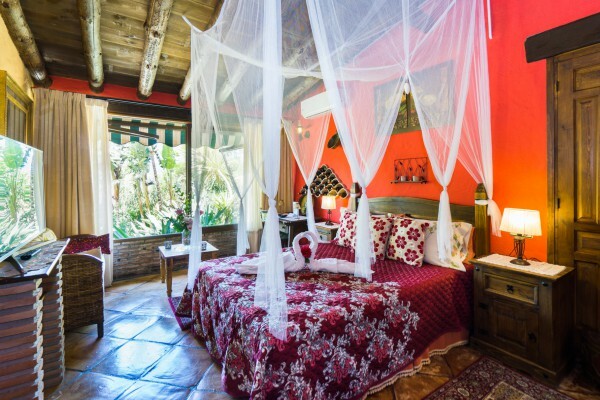 * I confirm having stayed in Posada Los Cantaros. 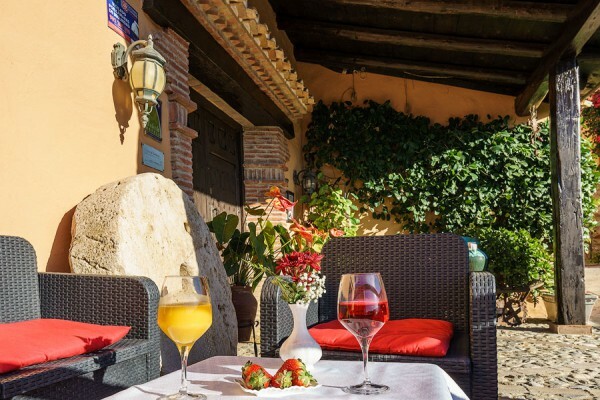 Find other bed & breakfasts in Gibralgalía, all bed & breakfasts in Málaga or all bed & breakfasts in Andalusia.